I have often wandered at the Etude House Store and I would often find myself busy swatching makeup products located in the middle of the store or sneaking at the skin care counters to find the perfect moisturizer for my super dry skin. There is this portion near the cashier that looks very interesting but I would always veer away from that area because yah know mas bet ko ang bagong makeup or skincare! In my latest trip to Etude House, I got a closer look at that nook near the cashier. That nook contains all the Beauty Tools of Etude House from lash curlers, sponges, brushes and other stuff. In this post, I will be sharing with you my newest finds from Etude House Beauty Tools and some old favorites. 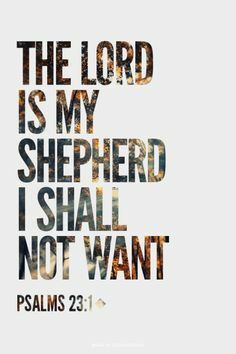 This is not my favourite but my husband’s. Yes, my ever supportive husband who allows me to buy makeup every now and then and would actually compliment my contour when it is on point has an Etude House Favorite!!!!! My husband has a super oily skin. 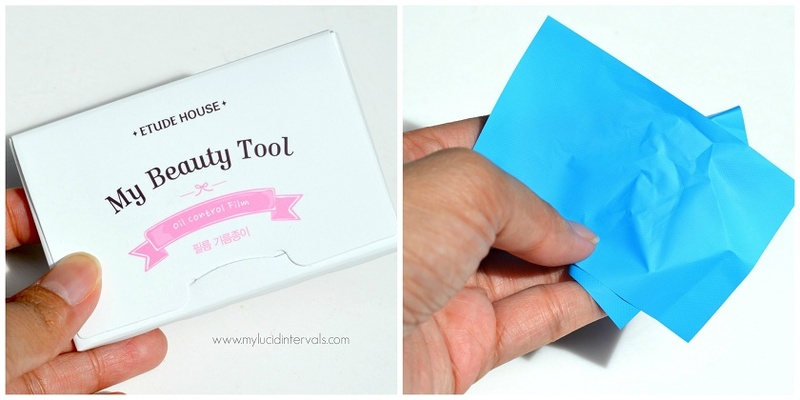 He has tried a lot of blotting papers even those popular blotting sheets made specifically for men but this one from Etude House stood out from the rest. He said that this is very durable and sturdy and does not tear easily. It absorbs oil very well and one sheet is enough to zap all (sobrang dami) oil in his face. Also, he said that this does not irritate his oily skin and does not cause any pimples. Every time I will drop by at Etude House to check products, my husband never fails to request me to two or three sachets for him. This is the cutest sponge I have seen aside from the tiny beauty blender sponge that is too pricey (for my taste). 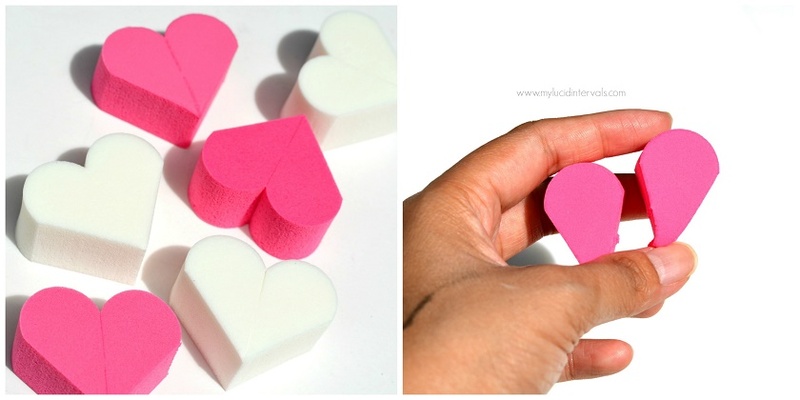 This tiny heart shaped sponge can be divided into two and works great when damp. I used it for applying my liquid foundation and concealer. It does absorbs a lot of product as compared to my beauty blender but for the price I can not complain. I find the size perfect for applying products on the lid and under eye. When used for applying foundation, the size of the sponge can make the process a bit tedious. The sponge does not have that rubbery texture and blends the product well. One pack contains ten hearts that can be divided in two. 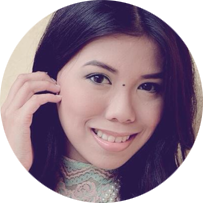 This is a power combo for kilay lovers out there. I received this as part of Etude House Mother’s day gift. They were the first to give me a mother’s day gift at medyo nasenti ako sa thoughtfulness nila. Hehe Anyways, I love how the blade is not too matalas. Also the tweezer picks and pulls even the tiniest and thinnest of brow hairs. This has been my power duo when I am in the mood of cleaning up my brows. Got this last year and it still good as new. Despite its cutesy size, this clipper can cut even my hard toe nails easily. The small size of this clipper can create a rounder cut in a jiffy. I do not need a new lash curler but the moment I saw this curler, it was love at first sight. This curler comes in a unique semi brassy gold shade. It has light pink rubber paddings. It is one of the sturdiest and heaviest curler I own aside from Shu. This has another version for monolids but I opted for this one because I have round eyes. The one for monolids costs 199 pesos. The SA said that the monolid version has a smaller curve and opening compared to the round eyes version. This has a very firm grip and curls my lashes pretty. I do notice that I need to press several times to achieve the curl that I want. It does make my lashes look longer and has a great curling power (after several pressing). Look at my lashes below. I love that I can use it even after my mascara has dried up to give my lashes that final press to achieve lasting curl. My only problem with this curler is that it is too wide that the edges pokes the sides of my nose. Here is how my lashes looked after being curled by the Etude House Lash Curler. Have you tried any of Etude House’s Beauty Tools? I would like to know your favorites! I am very much interested to try their brushes!! What are your recommendations? I love their sharpener so handy though I wish they included a brush to clean the corners of it. I've never tried their tools yet.. but will soon,i'm eyeing on the heart shaped sponge and the curler... magamit nga yung pink card ko :D thanks for the recommendations!